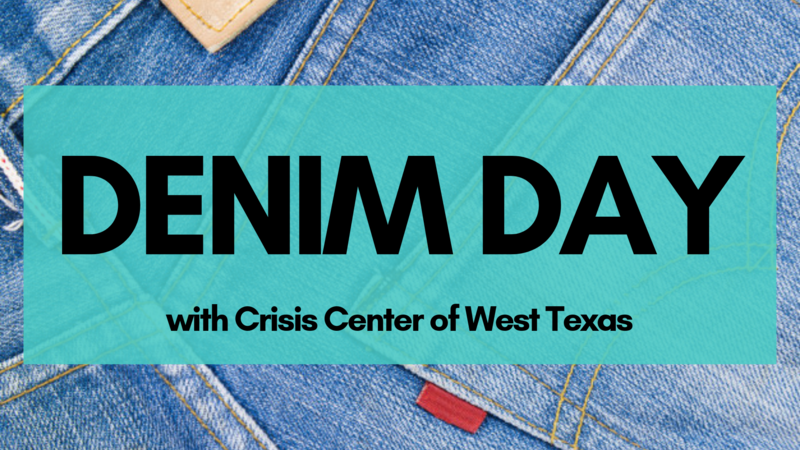 Join Crisis Center of West Texas for one of our exciting upcoming events! 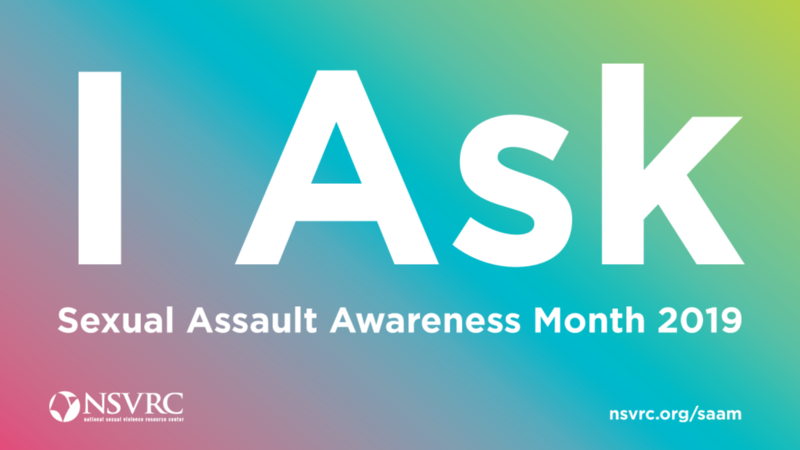 Throughout the month of April, help us raise awareness in honor of Sexual Assault Awareness Month! Stay tuned for more events, or call 333-2527 to get help planning one of your own! No matter where you are, you can help us spread awareness about sexual assault! 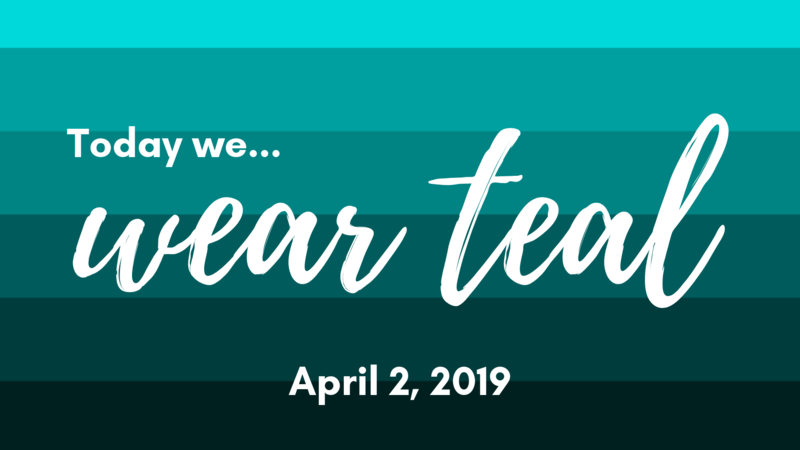 Wear teal for the SAAM Day of Action! 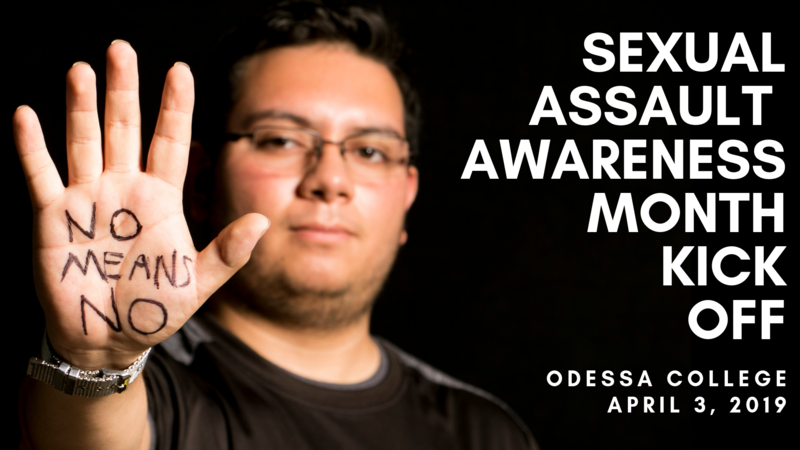 Join us at Odessa College to kick off Sexual Assault Awareness Month! 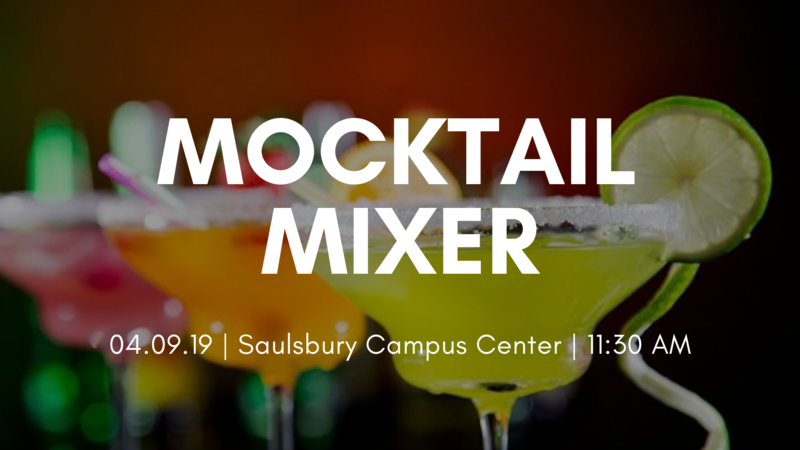 If you're an OC student, come grab a drink and learn about sexual assault! 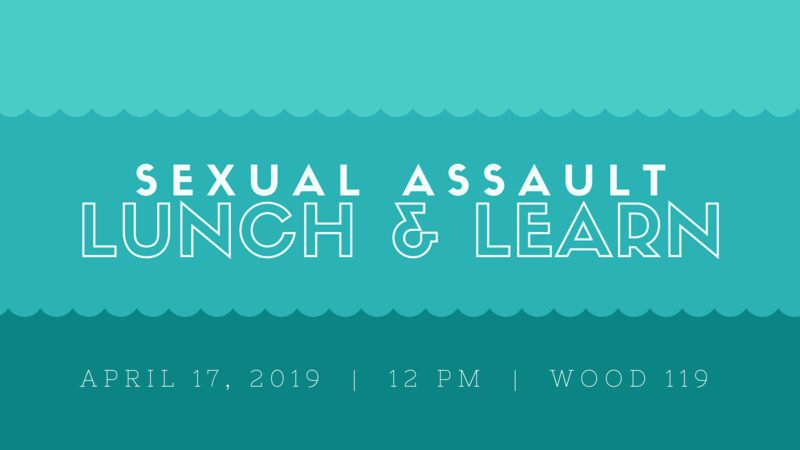 If you're an OC student, join us for lunch and a panel discussion with local experts on sexual assault and the process survivors go through after an assault occurs. Wear denim to help raise awareness about Sexual Assault Awareness Month! Don't forget to tag @crisiscenterwtx in your photos! Looking for more events? Check out our Facebook page!